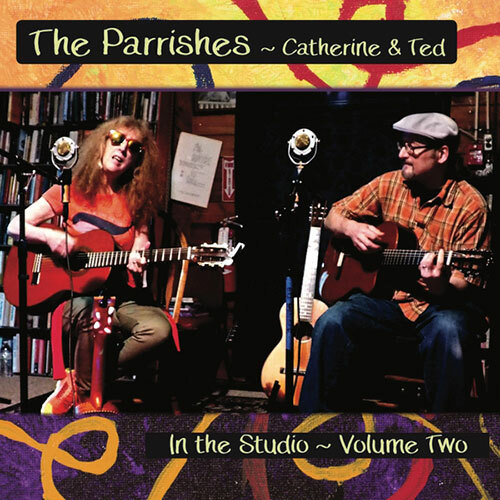 Catherine and Ted Parrish, performing as The Parrishes, are an acoustic duo from Viroqua, Wisconsin. 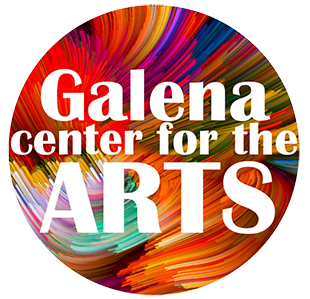 Their original songs cross the bridge between folk and blues, using musical knowledge honed through decades of performing, recording and teaching. Catherine's soaring vocals are the focal point of all the songs, with their multi-instrumental skills deployed on whichever instruments each song requires, whether guitar, ukulele, mandolin, banjo or flute.